The month of October will welcome a lot of smartphone as we have a lot of leaks already and up till now. In the recent time we've spotted different manufacturers coming up with cooked flagships. Just to mention some of these devices that we already have on our list even though some are not explicitly declared but with time we bring write-up about them. We have Google Pixels, LG V40 ThinQ, iPhone XS, XS MAX and iPhone XR, OnePlus 6T, Huawei Mate 20 Pro etc. 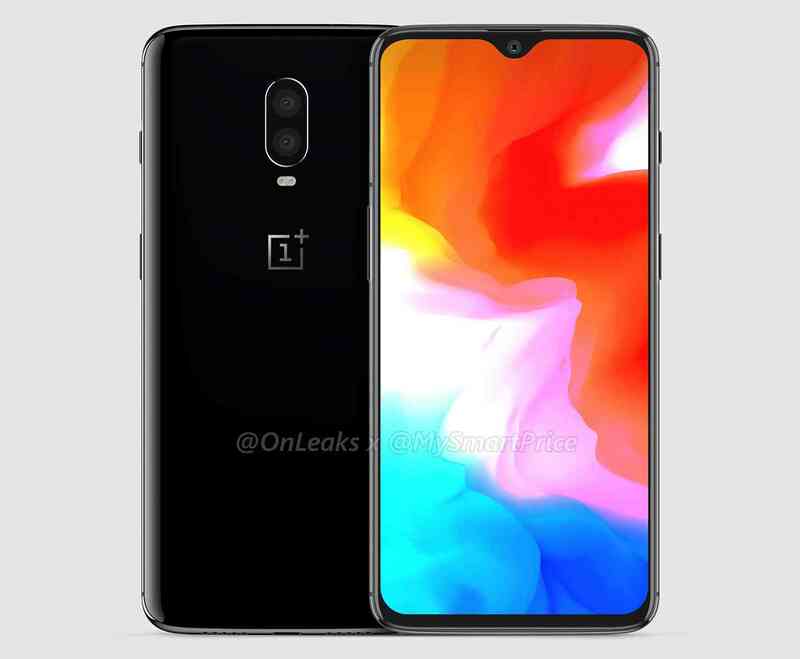 We will be talking about OnePlus 6T though we've talked about it once in our recent post but here another leak showing off both pictures and video clip of what it offers. 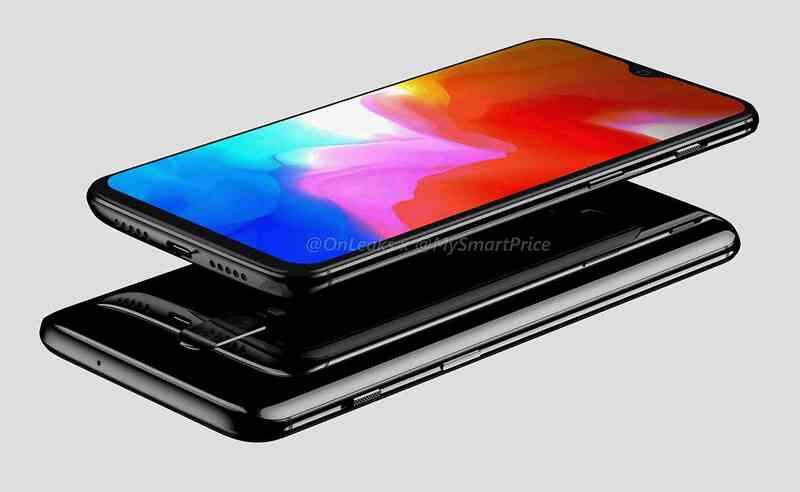 Let take a look at the image shared by MySmartPrice and @Onleaks which show device with a dual camera setup much like it junior OnePlus 6 but with no rear fingerprint reader. I hope we still all remember the features shared some times ago, if not we'll like to re-share serving as reminder for those that have forgotten. 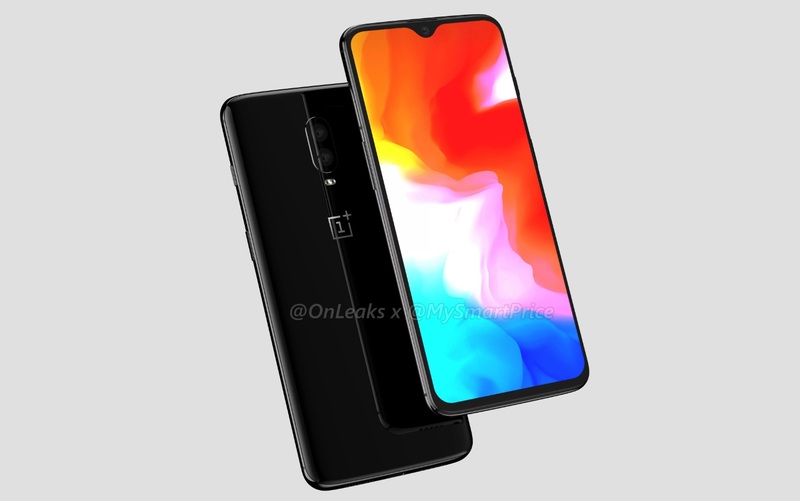 OnePlus 6 and OnePlus 6T has similar features so you need to be careful not to choose OnePlus 6 for OnePlus 6T, literarily the T' is just the different but considering the feature we have 157.5 x 75.7 x 8.2mm for OnePlus 6T while OnePlus 6 is 155.7 x 75.4 x 7.75mm. Also OP6T will be coming with notch function which is not available in OP6. Other features includes 6.4-inch AMOLED screen, Snapdragon 845 processor, 8GB of RAM, and up to 256GB of built-in storage. One other detail about the OnePlus 6T is that OnePlus has confirmed that its new phone will not have a 3.5mm headphone jack. Let keep the track October is the month, but for now we couldn't offer a word on the price.